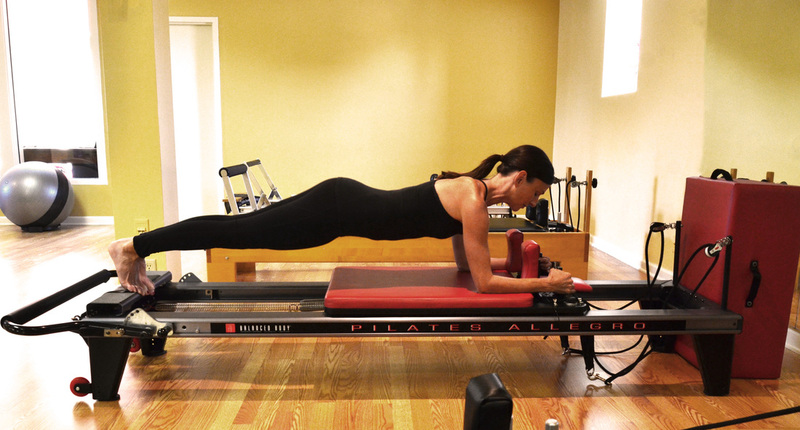 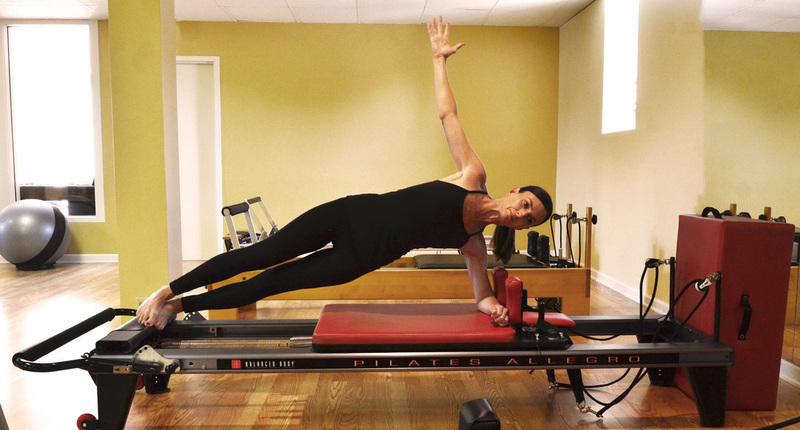 We use a reformer, an exercise machine used to incorporate the Pilates exercise technique for a challenging and intense workout. 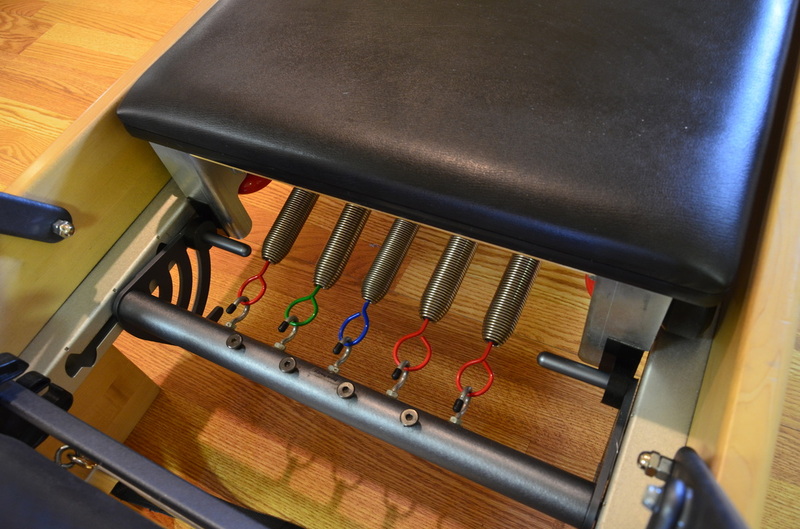 Springs, leverage and body weight are used as resistance while performing movements targeting specific muscle groups. 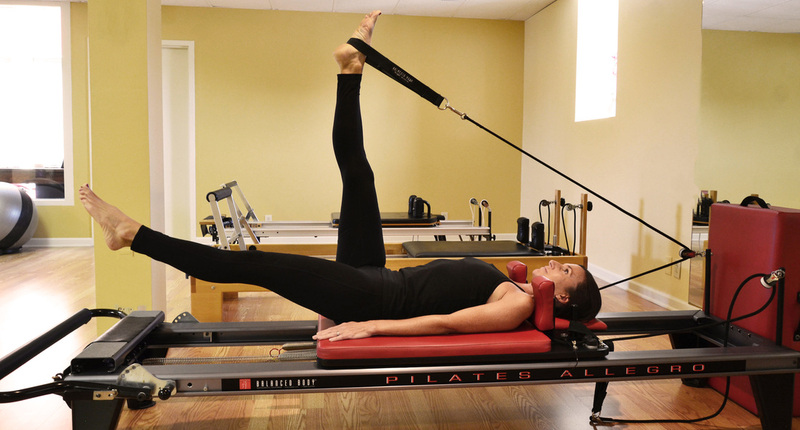 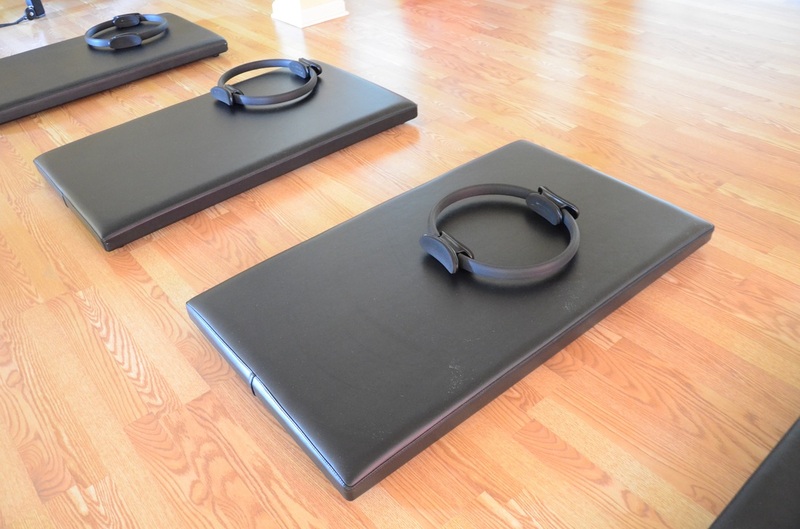 Our Pilates sessions are taught by experienced instructors who lead you through a series of targeted exercises intended to increase flexibility, build strength, help tone and improve posture.